Looking for a fantastic gift for that special loved one. 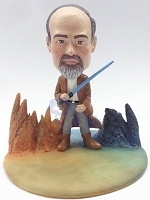 Check out our great selection of Fictional Character Custom Bobblehead Dolls and add fun and fantasy to any special occasion or event. Webobble.com delivers the fun with these whimsical fictional body styles and themes. No need to give an ordinary gift, help them show their inner hero when you choose these familiar characters from film, tv and literature. You’ll be their hero and give them a thrill that will stand the test of time. Placing your order at Webobble.com is fast and easy. 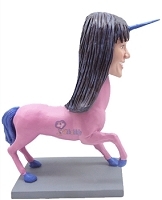 Choose a great body style and them that captures their personal style, send in your photos and then sit back and let our skilled artists create a Personalized Bobblehead that will deliver smiles for years to come. 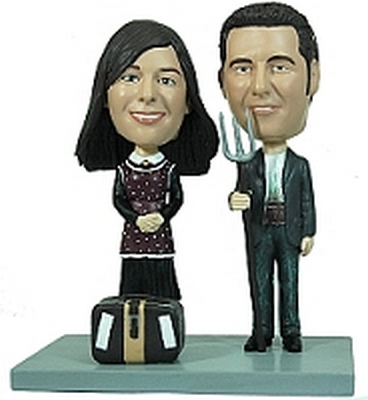 Want a Head to Toe Custom Bobblehead Doll that's 100% them? 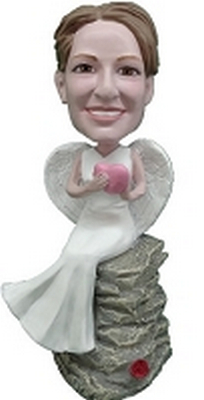 Our highly skilled artists can easily create a fantastic Full Body Bobblehead that will delight and amaze everyone. 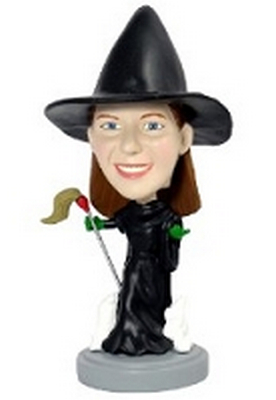 Take a look at our Full Custom Bobblehead section.